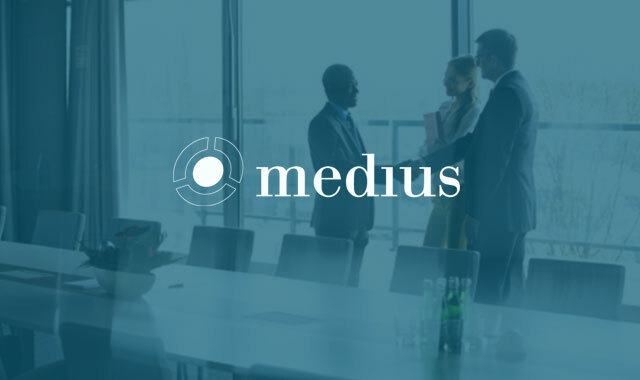 The executive role of President, Americas, is critical to the success and rapid growth of MediusFlow in the North America region. Marc has total responsibility for running North American Sales, Service, and Customer Success. 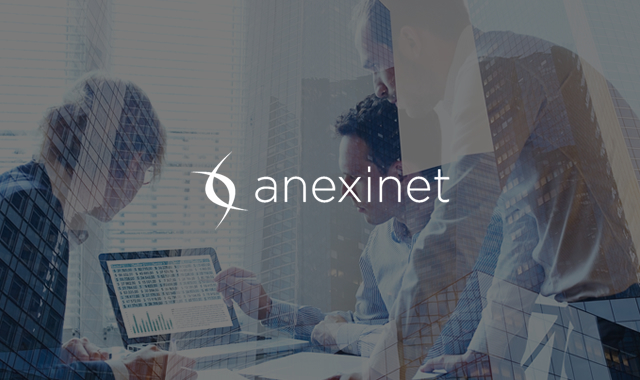 In this highly transformational role, Marc Bandini will have a direct impact on building, growing, and expanding this hot SaaS play in the marketplace. 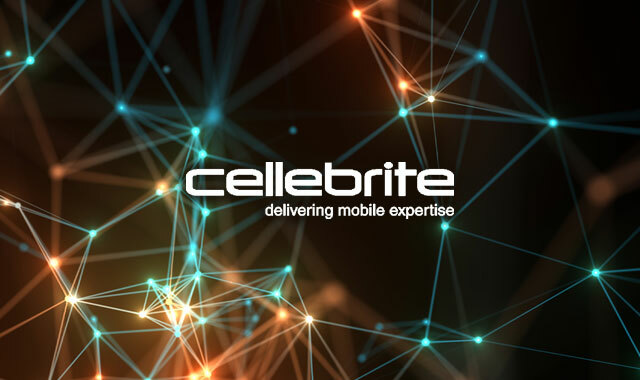 As Global Product Marketing Director at Cellebrite Ruth has direct responsibility for go-to-market strategy, messaging and positioning, market research and analysis, sales enablement and campaign development for Cellebrite’s market-leading mobile forensic products on a global basis. As Senior Vice President of Sales and Account Management for North America, Paul will be responsible for the Hobsons revenue in the region from both the Higher Education market and K12 markets. 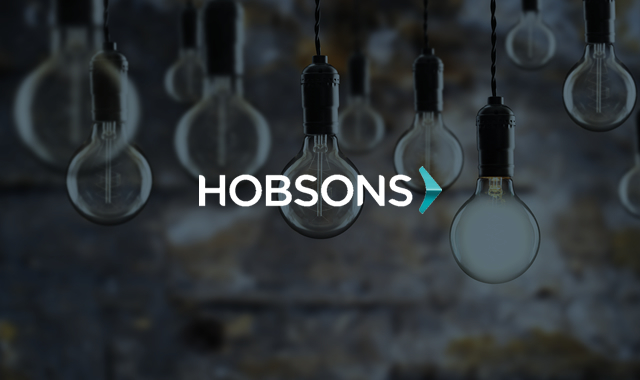 His role will be a key part of the Advising and Admissions leadership team and will be responsible for formulating and executing customer acquisition and retention strategies to deliver the company’s sales goals and support Hobsons ambitions of being the world’s leading student success company. 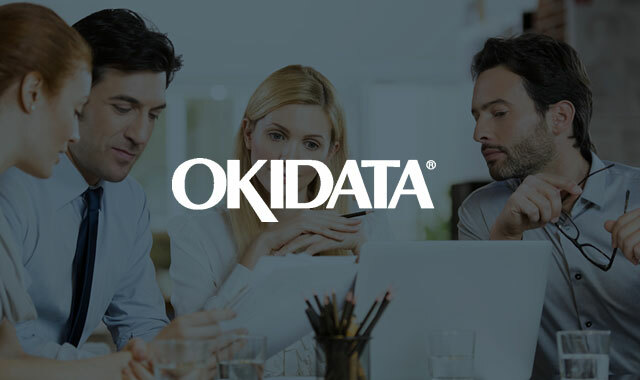 As Vice President of Marketing, Office Products and Solutions at OKI Data Americas, Tina is responsible for the launch of new products and solutions for direct and channel sales, creating marketing programs to drive leads as well as developing value propositions to effectively implement brand and positioning of OKI office products in the marketplace. 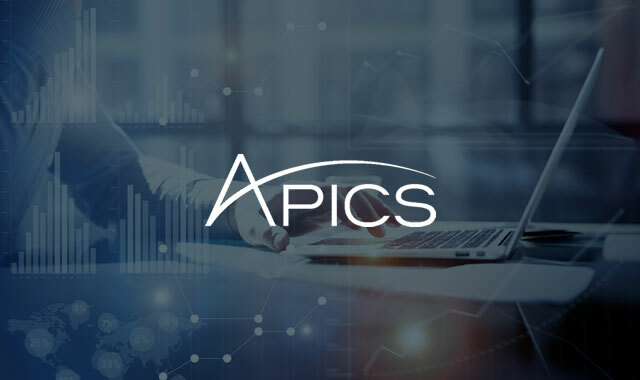 In the role of Vice President, Channel Sales at APICS, Jim Lahey’s primary responsibility is to achieve aggressive growth through stronger relationships with, and optimization of, APICS 300+ global channel partners. As Senior Director, Sales Training at CoStar, Chako Morgan is responsible for ensuring that all sales professionals and managers have the tools, skills and knowledge to be successful in their current roles and to develop their careers at CoStar. She will work closely with senior sales leadership to analyze the training and development needs of the sales organization and work closely with a variety of resources to design, develop and deliver relevant, high impact programs and tools and measure their effectiveness. As VP of Finance of Cellebrite, Francis will provide leadership and direction to all financial activities to ensure effective accomplishment of both financial and business objectives. He will identify and execute opportunities within the existing businesses to improve financial performance and develop and implement cost containment activities to improve profitability.